Set on a beautiful tree-lined street, Woodlands West Apartment Homes is your desert retreat. Conveniently situated in Los Angeles County, our townhomes in West Lancaster, California, make it easy to live your best life. Your new apartment is ideally positioned near Aerospace Highway for short commutes for local employees, students, and families alike. Enjoy easy drives to reputable employers like Lockheed Martin, Antelope Valley Hospital, and Edwards Air Force Base. Students can take advantage of the short distance to Antelope Valley College and University of Antelope Valley. Let Woodlands West Apartment Homes introduce you to the best of the neighborhood. Treat yourself to excellent Japanese cuisine at Red Salmon. For dessert, stop by Boba Cove & Café for a delicious bubble tea. When you need to update your home or wardrobe, shop the trends at Valley Central. For a fun date, catch a show at Lancaster Performing Art Center or plan a long hike through Prime Desert Woodland Preserve.  Woodlands West Apartment Homes is your destination for great living. Call today to set up a tour of our Lancaster, CA, apartments for rent near Antelope Valley College.